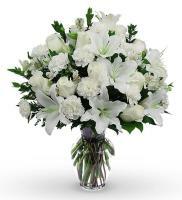 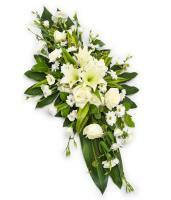 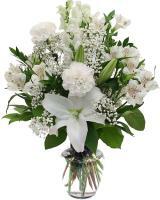 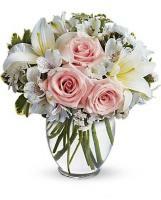 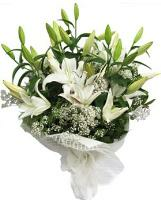 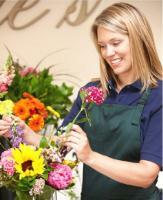 Our Sympathy flowers are hand prepared and delivered by florists to express your condolences. 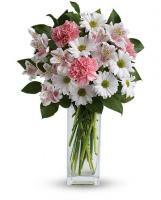 We have a variety of Sympathy flowers online for your loved ones to let them know that you are always there for them when they need you. 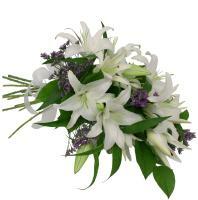 The name of the deceased is a requirement to deliver orders for funerals.